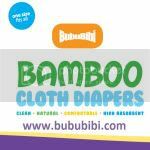 BubuBibi - www.bububibi.com - Bamboo Cloth Diapers: Do you have questions whereby you would like an instant answer, check our site out! Do you have questions whereby you would like an instant answer, check our site out! 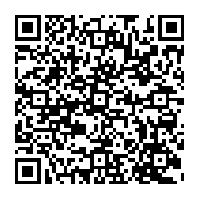 We have just recently updated our website. We realize that customers have trouble viewing our website via Firefox and Chrome, so, we went ahead and updated our website. We have added a side bar with the list of popular items. Sometimes, in a store, it is easy to find a sales person to talk to and ask them questions but on an online store, it is defintiely difficult. It is dificult enough to not be able to see or touch the product and customer has to wait via email to get questions answered via email. So, we have added a LIVE CHAT.... since I am online most of the time till almost 2am CST most days, you can click on the live chat button to check with me on any questions you have. I will try to assist you as much as I can. Thank you so much for all of your support. Please visit us at www.bububibi.com to chat with us if you have any questions.